Gaurav Jagwani | OK Listen! 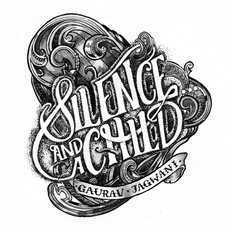 Gaurav Jagwani is a singer-songwriter from Mumbai. His style is pure acoustic touching into many genres such as blues, folk, psychedelic and alternative. He plays the guitar and is the principle songwriter for The Yellow Pages, an indie-pop duo that has been around for over 10 years. His debut singer-songwriter album, 'Silence... And A Child,' is scheduled to release on 18th May, 2016.